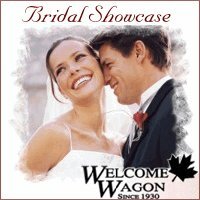 A few great locations for wedding photography in Waterloo, Ontario are Waterloo park, Victorian Gardens, the Sunlife Financial building, and the Waterloo Region Museum. Between delightful parks and stunning architecture Waterloo offers many great photo ideas for our professional photographers. 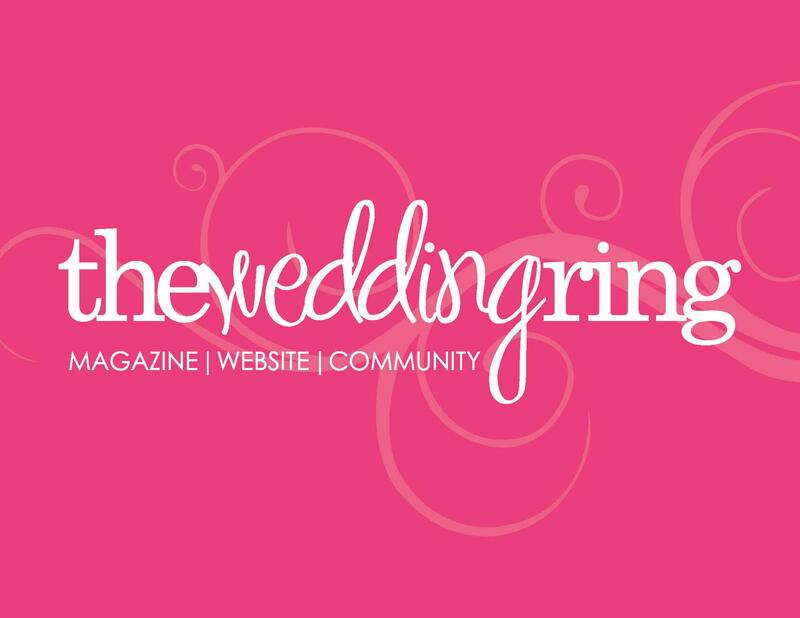 Our Waterloo photographers can help with all your wedding photography, family portraits, pet photography, prom photos, and fashion photography needs. See examples below of our Waterloo photography by our professional photographers.